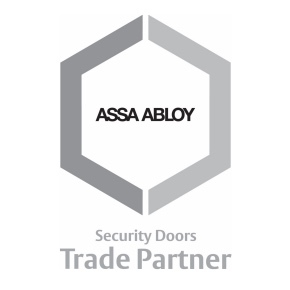 ASSA ABLOY Security Doors has revamped its Trade Partner Programme to provide benefits and practical support for participating businesses, and facilitate closer working relationships. 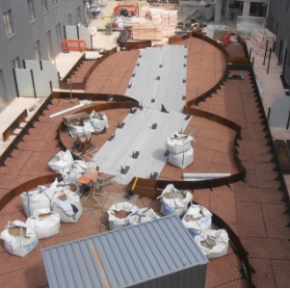 The programme offers bronze, silver or gold partnerships. 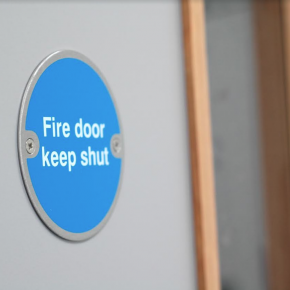 All partner packages include Design4Doors, ASSA ABLOY Security Doors’ online application that enables users to design their own door solutions. 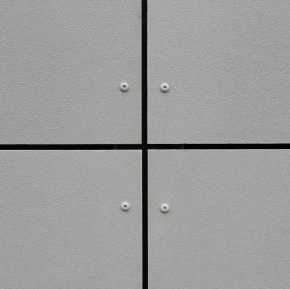 The application allows users to select and adjust numerous features to create an overall doorset that meets bespoke project requirements.